ArtSee works with arts and businesses to achieve their professional goals, strives to connect the art community as a whole through events and exhibitions and facilitates the promotion of art and artists. ArtSee works directly with artists and businesses in two ways. 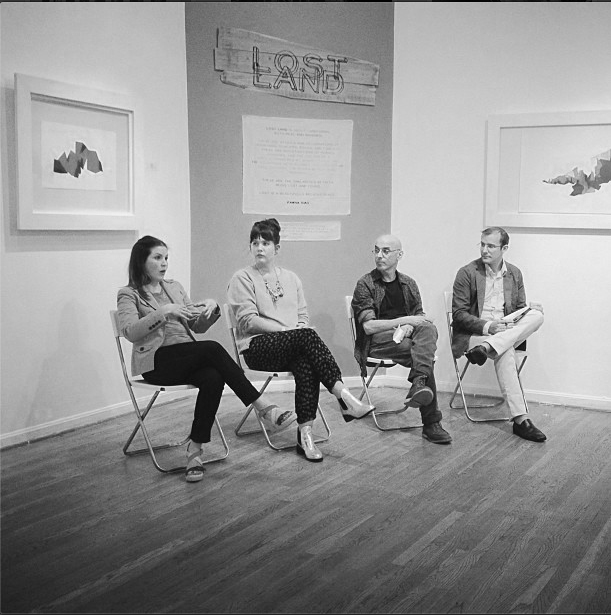 We work with artists on their print and digital media, portfolio management and business development, and we work with businesses to bring art into their space with unique art events and exhibitions. Our creative, focused and enthusiastic team helps to facilitate the promotion and increased exposure of art and artists through by generating opportunities, strategic planning for business growth and managing work flow. Our services assist our clients in achieving their professional goals, strive to connect the art community as a whole and facilitate the promotion of art and artists. s e r v i c e s.
ArtSee wants to make time for artists to create their work and support them by generating and managing materials to support their work and business. We work closely with artists to create materials to communicate their mission and vision as an artist. Our services include using print and digital outlets to communicate effectively about the artists’ business. We create, edit and share artist statements, resumes, and bios. We work with artists to develop and manage their websites and social media outlets; either from their inception or from where they are now. And we assist, research and edit materials for grants, submissions, and proposals. We facilitate opportunities to share local art with new audiences. By reshaping the traditional exhibition to serve the needs of small businesses, non-profits and organizations, we engage unique exhibition venues, from offices to hotel lobbies. Our hope is to connect artists with the larger arts community. Whether it be a one night event or temporary installation, ArtSee specializes in providing artists more exhibition opportunities and in creating the exhibition that fits your needs. We work from both the corporate side and directly with artists to conceptualize, curate and execute temporary and pop-up exhibitions. We work with artists of all mediums to review and manage their portfolio. We will review your current portfolio and make suggestions on how to build upon it to maximize your business. We work to determine short term and long term business goals, suggest next steps for progressing your business and recommend the best outlets to connect with to accomplish your goals. s e l e c t e d c l i e n t s.